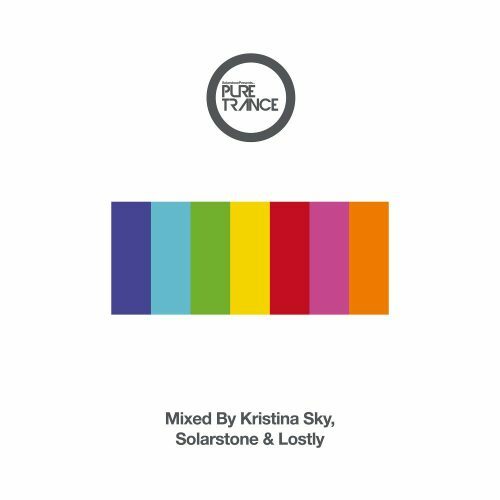 Solarstone presents Pure Trance 7 - Pure Trance. Make it happen here ! !